We are committed to adding value to patient relationships. 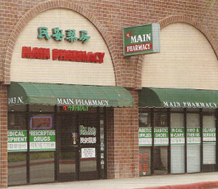 In addition to our knowledge as pharmacist, our integrity along with our extensive and excellent patient care has gained us outstanding reputation in the community. 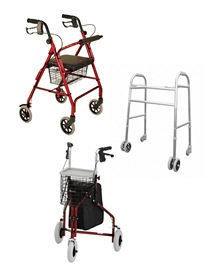 We provide free and flexible delivery service to our customers. Our delivery route covers almost 30 miles of the surrounding areas. 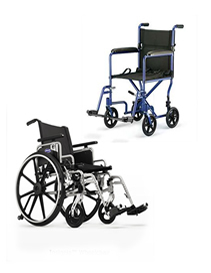 We highly supervise and monitor the progress to ensure quick and accurate deliveries to patients. Tight on your budget – doesn’t mean you have to compromise your health. Access affordable medication through us! 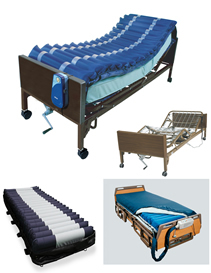 Main Pharmacy has an extensive inventory of DME (Durable Medical Equipment). • Cervical Collars, Wrist and Knee Braces, Abdominal Binders, etc.